For thousands of years mint has enjoyed an honored place in pharmacopoeias and kitchen cupboards in India, China, Europe, North America, and elsewhere. Today the amount of essential oils produced from the four major mint species (cornmint, peppermint, Native spearmint, and Scotch spearmint) exceeds 23,000 metric tonnes annually with a market value of more than $400 million. This makes mint the most economically important essential oil. 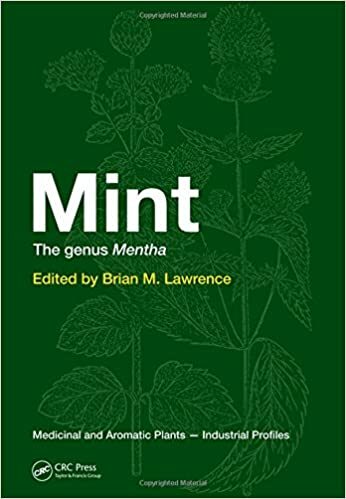 Continuing in the esteemed tradition of the previous volumes in the Medicinal and Aromatic Plant Series, Mint: The Genus Mentha presents an in-depth look at the genus, providing information on its history, production, chemical constituents, market trends, and medicinal and nutritional uses. 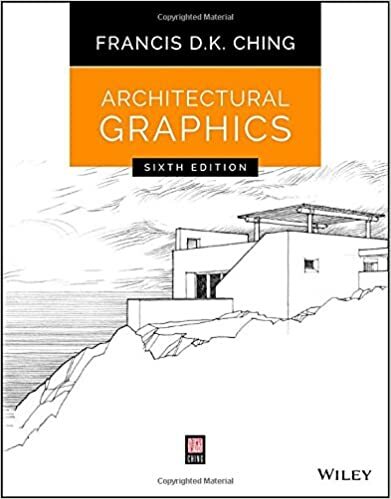 Beginning with a review of the correct taxonomy and proper distillation and extraction methods, the text then expands on many detailed and complex aspects of the cultivation, processing, and quality assessment of the different types of mint. Outlining recent studies on the biosynthesis and biotechnology of improved potential for oil production, the text also includes theoretical aspects of distillation used to achieve efficient and cost effective oil isolation. 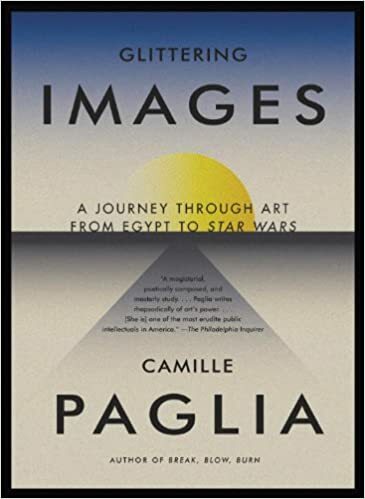 Variations in chemical components in oils, even within a given species, by regional or environmental circumstance is the focus of a large portion of this book. The influence of these quantitative differences is explored in chapters on characterization, selection, and quality control methods including gas chromatographic profiles. The practice of ameliorating these variations with diluted or adulterated blends to produce a consistent product characteristic is also evaluated. The final portion of the book examines the role mint plays in the pharmaceutical, personal and oral care, aromatherapy, and flavor industries including confections, tobacco, and alcohol. With extensive information from internationally known experts in their field, Mint: The Genus Mentha is an invaluable companion for all those actively engaged in the research, cultivation, marketing, or product development of mint.